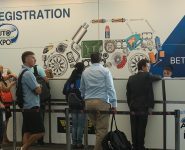 Bringing together more than 400 Australian and international automotive aftermarket companies and more than 10,000 automotive service business owners, parts re-sellers, distributors, buyers and manufacturers, the 2019 Australian Auto Aftermarket Expo will be the region’s largest automotive aftermarket industry event. This biennial showcase of Australia’s multi-billion dollar parts and maintenance sector of the Australian automotive industry is organised by the Australian Automotive Aftermarket Association (AAAA), the nation’s peak industry association representing manufacturers, distributors, wholesalers, importers and retailers of automotive parts and accessories, tools and equipment, along with providers of mechanical repair and vehicle modification services. 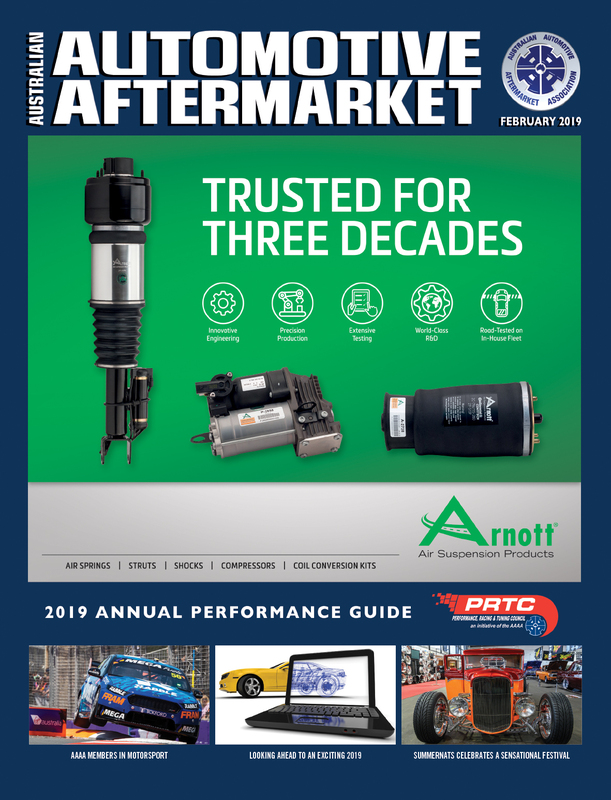 Held in conjunction with the 2019 Collision Repair Expo, this complete automotive aftermarket industry event provides instant trade customer access to products, services and training expertise from hundreds of leading industry companies across three busy days. 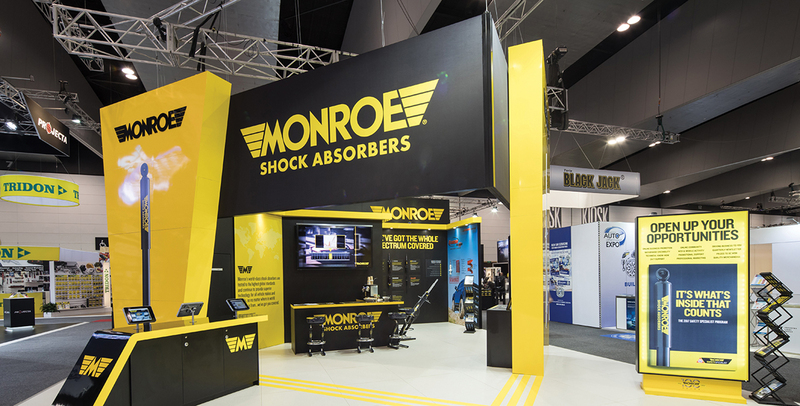 The 2019 AAA Expo is presented by major corporate sponsor Monroe Shock Absorbers for the fifth consecutive year. 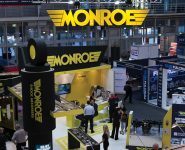 Monroe is joined by a host of leading Australian and international automotive aftermarket companies and industry associations who are also providing their valued support through various Expo Event and Award sponsorships. 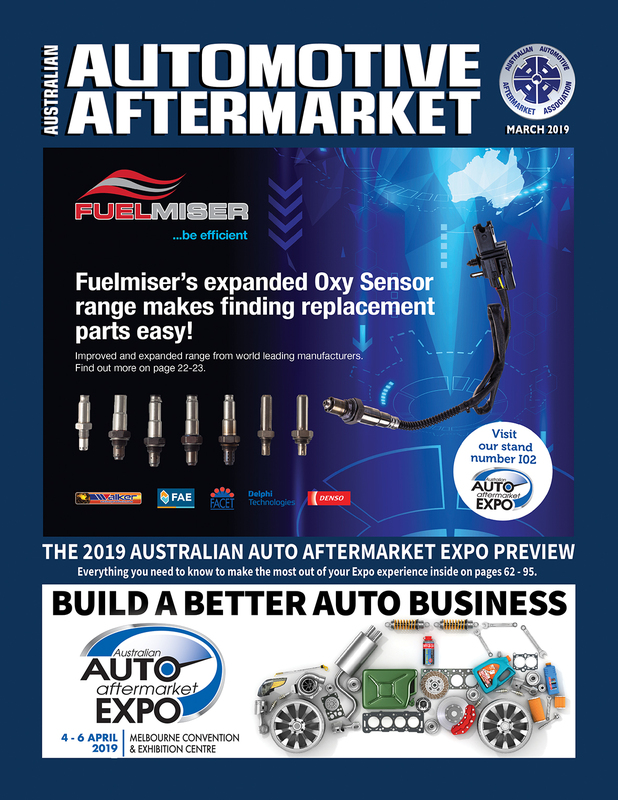 This trade-exclusive event has grown significantly over the past decade, directly reflecting the continued growth and prosperity of the Australian automotive aftermarket industry. The 2019 Expo will also highlight the success that Australian and international companies have achieved through automotive product design, manufacturing and innovation with the 2019 Australian Auto Aftermarket Innovation Awards Breakfast. 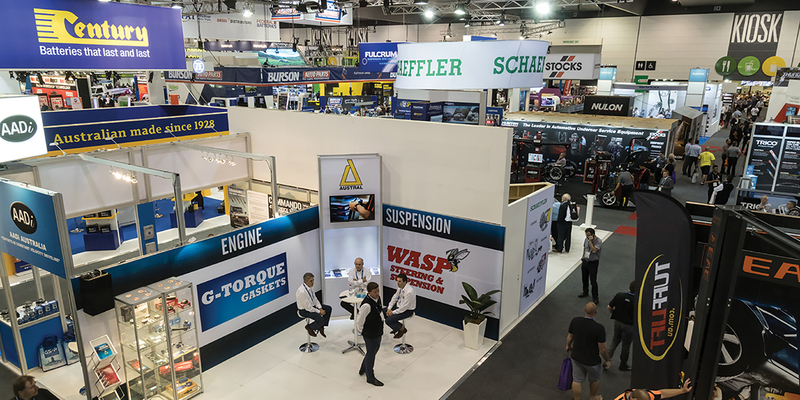 Another key component of the 2019 Expo will recognise the stand-out companies, brands and individuals of the Australian automotive aftermarket industry through a series of awards including export, manufacturing, marketing, expo stands and community engagement awards. These awards include the Outstanding Service to Industry and Young Achiever Award as well as the induction of major industry contributors to the Australian Automotive Aftermarket Hall of Fame. These awards are presented at the 2019 Expo Gala Awards Banquet which will include 1,000 guests, forming the major social networking centrepiece of the event. 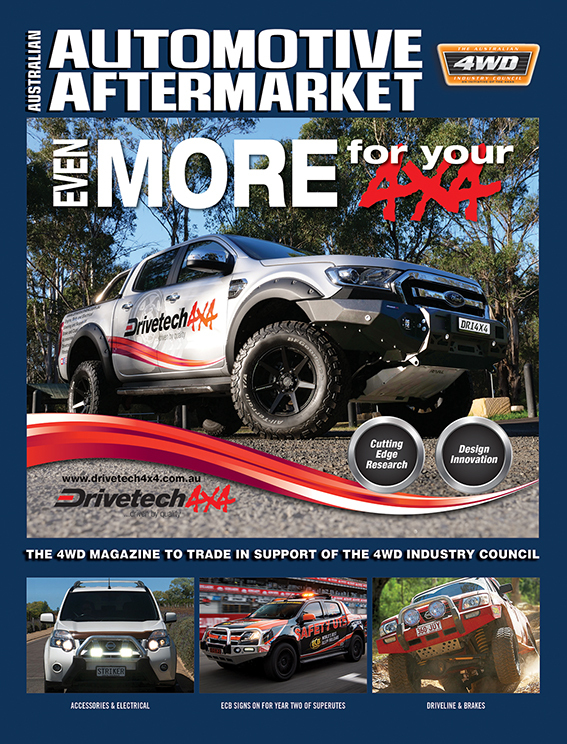 A series of industry specific seminars, business training sessions and state of the industry presentations will also take place at the 2019 Expo, ensuring that automotive business owners, technicians and managerial or sales staff remain well informed of industry developments, along with AAAA Government Relations and industry advocacy activity. According to AAAA Chief Executive Officer Stuart Charity, the AAA Expo has become the major biennial must-attend event for industry exhibitors, trade buyers and the wider automotive trade, with the 2019 event set to be the biggest yet. “We are ready to present the biggest and best Expo that our industry has ever assembled from April 4 to 6, 2019,” Stuart said. “The parts and maintenance sector of the automotive industry is now Australia’s primary automotive sector that includes world class component manufacturers, marketers and service providers. “This major Australian trade expo continues to grow in line with our industry’s impressive growth through innovation, service expertise and technological advances. “This is an event that gives AAAA member companies the ability to meet thousands of customers face to face across three days of business networking, combined with special training seminars and Expo stand based training presentations that have been designed to assist them in building better businesses. “It would be difficult to find any member of the automotive trade who has not been impressed by the highly skilled personnel, the abundance of information, the networking opportunities and the product displays that our member companies make available at this free to attend Expo every two years.